As many of you may know, the Arabic Collections Online project is the largest digitization effort DLTS has ever undertaken. Ultimately, it will include over 10,000 books. We are pleased to report that the wheel is turning and we have digitized several hundred titles over the past few months. The digitization, QC, and ingest process are mature at this point and so we expect a steady stream of content to be moved through that process. We still need to finalize our workflows for publication and cataloging, but work in these areas is ongoing. 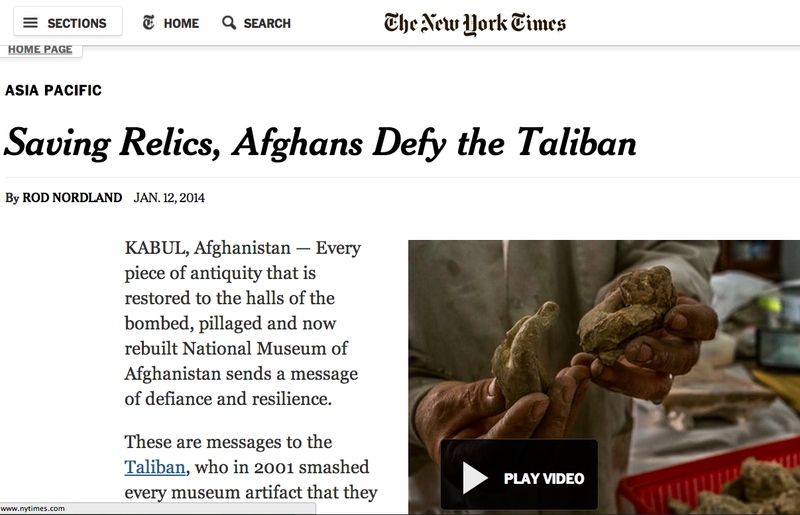 A recent article in the New York Times provides some context for the Afghanistan Digital Library. We are continuing our efforts to make materials available through ADL, as previously described. The Afghanistan Digital Library project, begun at NYU in 2003, was designed to digitize and make available on the web as many Afghan publications as possible from the period 1871–1930, the first sixty years of Afghanistan’s published cultural heritage. Users can browse through the books on the website or download complete PDF copies of every volume on the site. The ADL works are in the public domain and all images may be freely reproduced, distributed and transmitted by anyone for any purpose, commercial or non-commercial. There are currently 574 titles on the ADL website. 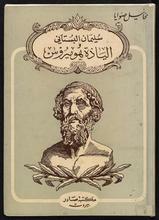 We will soon publish another set of books scanned by the British Library. Most months we get between 2000-3000 unique visitors to the site. We are also contacted regularly via email by users thanking us for making these books available. Sometimes they even offer to contribute new materials. Over the coming year we will migrate the ADL website, built in the mid-2000s, to a new website with an updated book viewer. Learn more about the Afghanistan Digital Library, including funders, related projects, and bibliographies of printed works during the target period. Multivolume sets, series, collections – oh my! 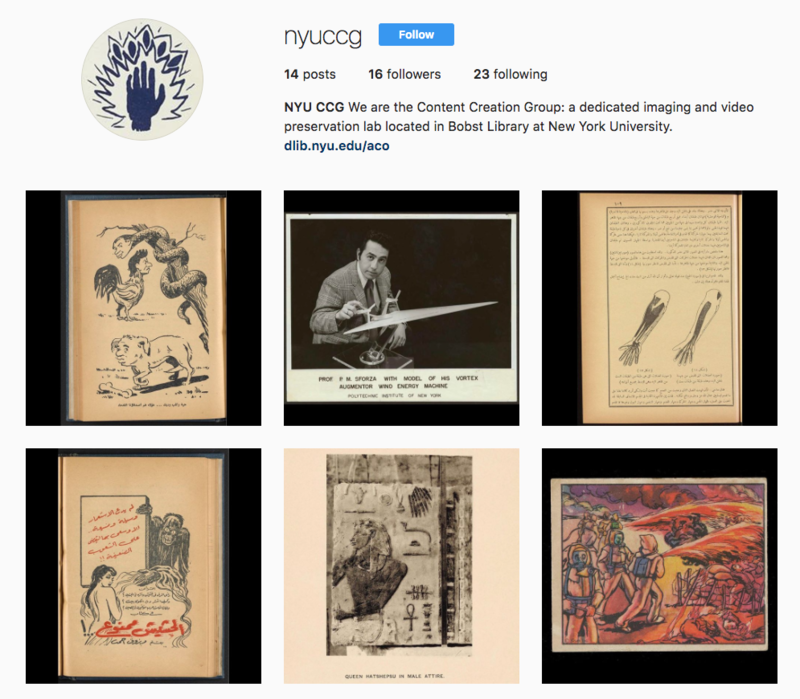 We’ve been delving deeply into our book publishing process, refining it so that we can accommodate the needs of the Ancient World Digital Library, Arabic Collections Online, and Indian Ocean, among others. One of the many new pieces of information we’ve absorbed is the notion of a “series” for ancient studies. For those who don’t know (we didn’t, either), a series is a set of books, each of which may be its own entity or part of a multivolume set. Each book in a series may have a volume number for that series, and people in the field may refer to that book by its series name and volume number. Therefore, it’s important to capture and display this information with the books, and to allow researchers to view books in a given series. 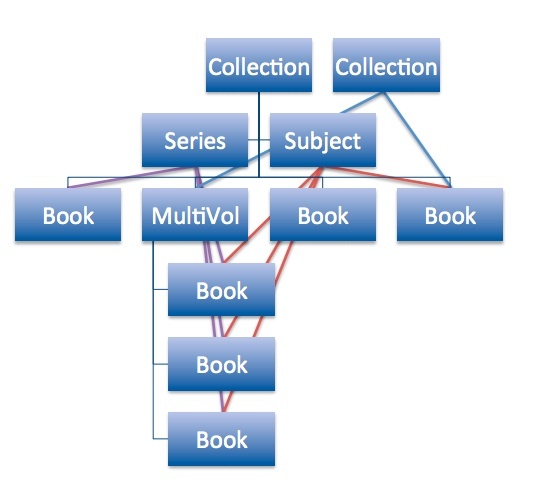 Author Carol KasselPosted on January 9, 2014 Categories PublishingLeave a comment on Multivolume sets, series, collections – oh my!